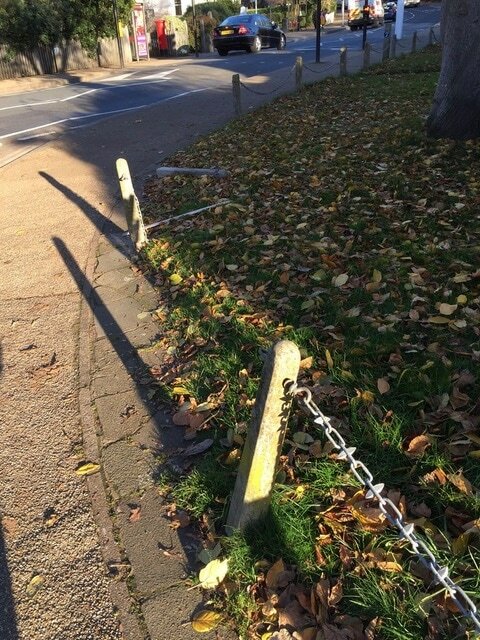 sThese bollards - opposite The Dysart, to the right of the entrance to Richmond Park - were very damaged and unsightly. 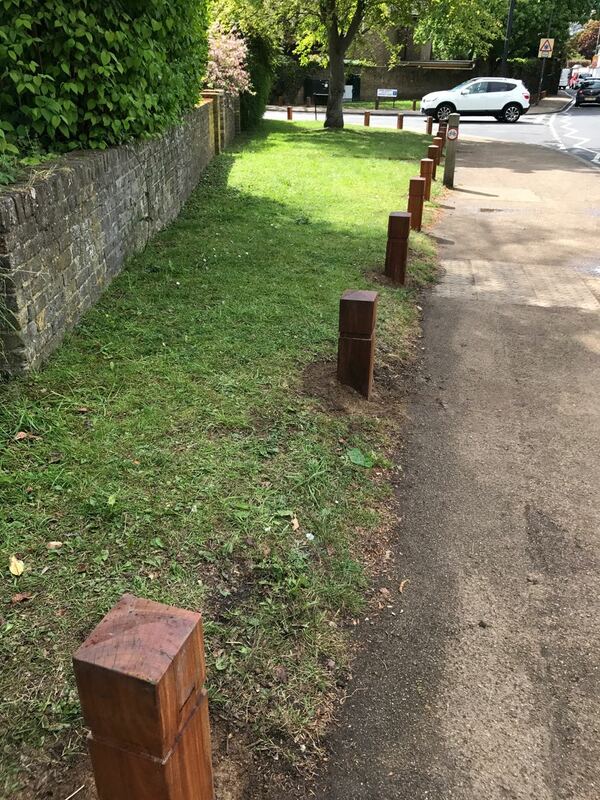 ​They have now been placed with wooden bollards by the council, and paid for by the Trust with funds raised from Petersham Open Gardens. ​You can read more ​here. 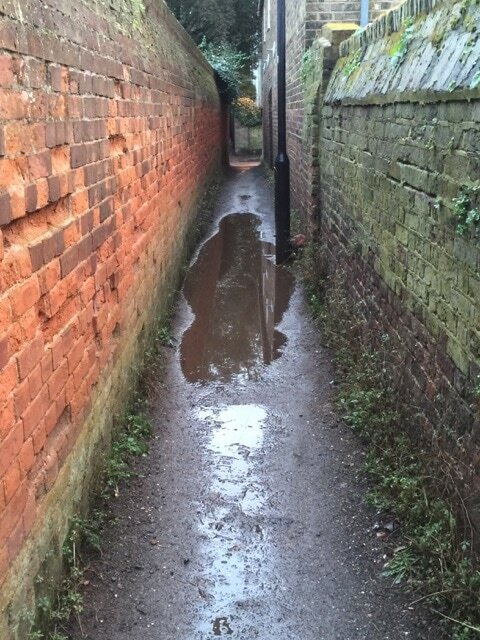 The path between River Lane & Petersham Nurseries had become impassable in bad weather. The lights were industrial in style and scale and not in keeping with a conversation area. 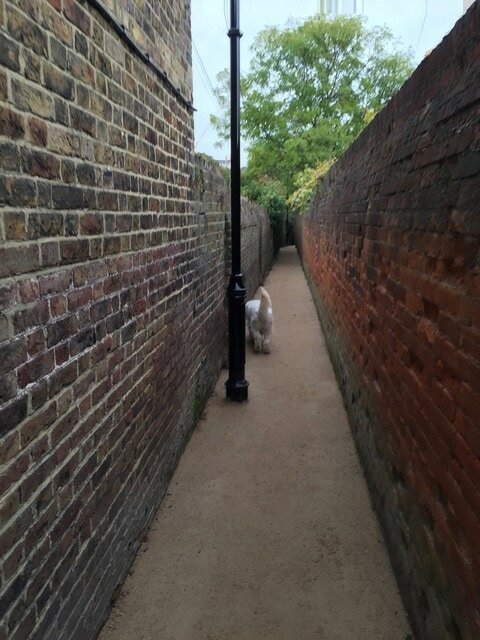 Both have now been replaced with funds from Petersham Open Gardens and the council has agreed to ongoing maintenance. 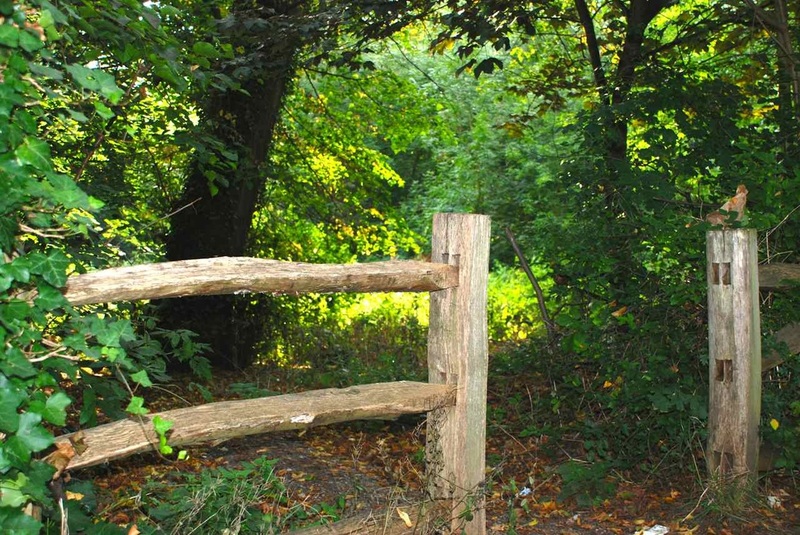 The Petersham Environment Trust will be funding the bi-annual cutting of the Avenues this year. 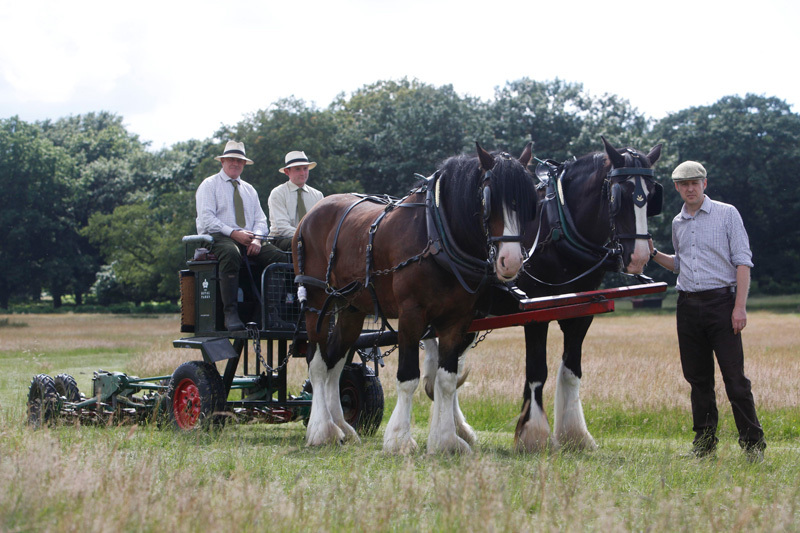 The avenues will be mown using the heavy horses from Richmond Park which should prove an exciting project and worth watching. More information ﻿here﻿. 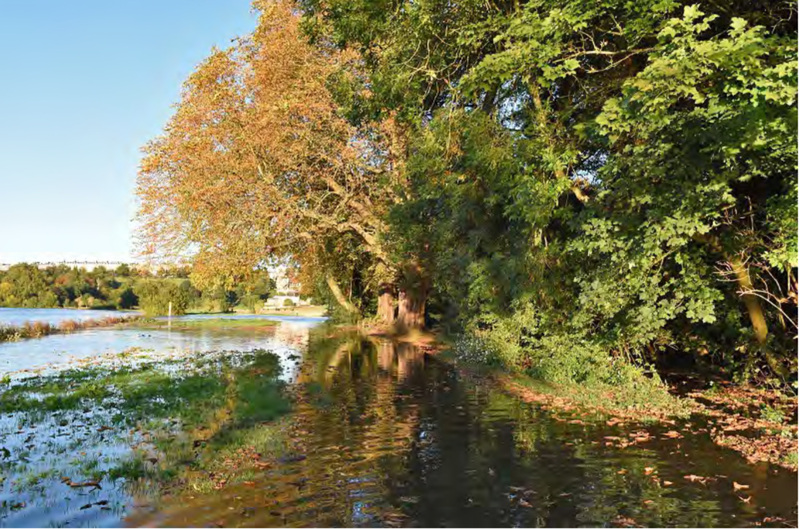 Following a successful fundraising from Petersham Open Gardens in 2014 the Petersham Environment Trust is working with the London Borough of Richmond to restore the woods. You can read more here. 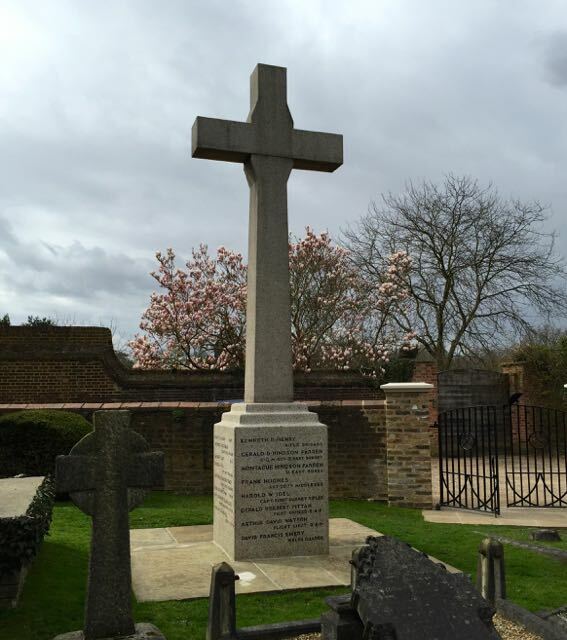 The Petersham Environment Trust recently made a contribution to St Peters Church for the restoration of the World War II Memorial. The plaque sits on the wall just off Petersham Road opposite the Fox and Duck by the entrance to Ham Polo Club. 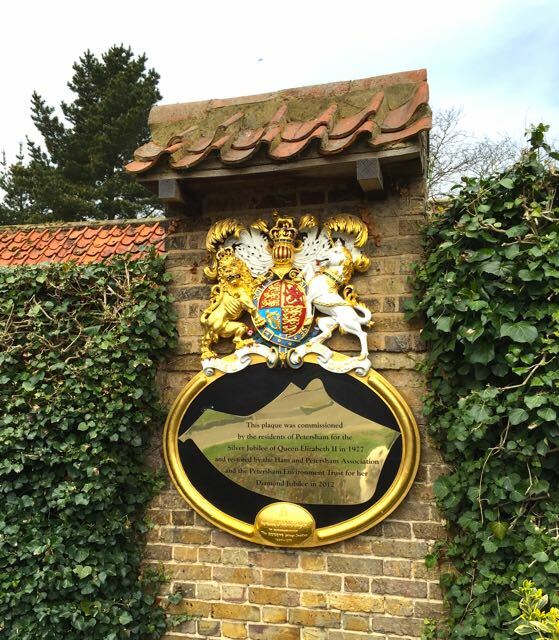 "This plaque was commissioned by the residents of Petersham for the Silver Jubilee of Queen Elizabeth II in 1997 and restored by the Ham and Petersham Association and the Petersham Environment Trust for her Diamond Jubilee in 2012"